11,977 stock photos, vectors, and illustrations are available royalty-free. Hands with the smart phone pictures of meal. 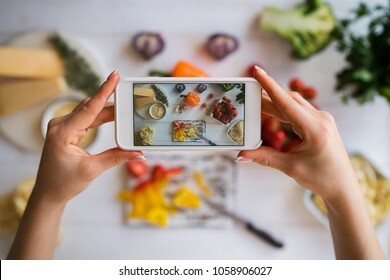 Young woman, cooking blogger is cooking at the home kitchen in sunny day and is making photo at smartphone. 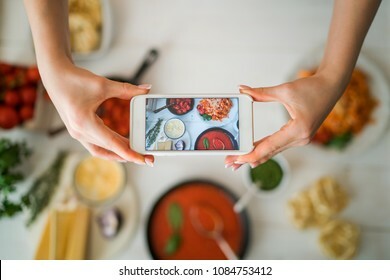 Instagram food blogger workshop concept. Group of friends eating at fast food. 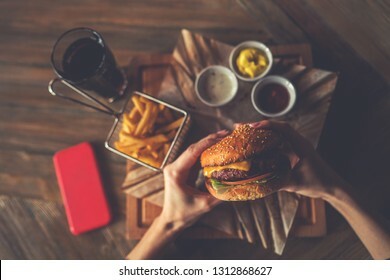 Friends are eating burgers while spending time together in cafe.Tasty grilled beef burger with lettuce and mayonnaise served on pieces of brown paper. Food blogger concept. Young woman recording video on smartphone at kitchen. 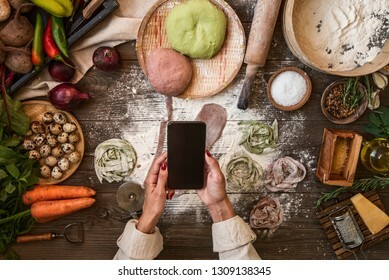 Woman recording every step of cooking process for her blog. Diet, technology, health, food, cooking, culinary, and people. Food concept. Fresh original Italian raw pizza, preparation in traditional style. Making pizza. 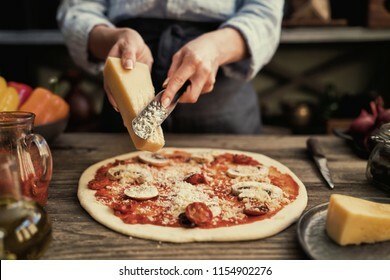 Female hands rubbed cheese grated on pizza, pizza cooking in a real home interior lifestyle and toning. The young woman looking recipe in a tablet computer in kitchen. Healthy food. Healthy lifestyle. Cooking at home. Cooking according to recipe on tablet screen. Technology concept. Toned image. Cook's hands making homemade pizza on the table. Pizza with ingredients. 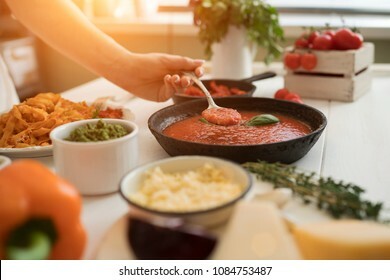 Tomatoes, garlic, parsley, pepper, and parmesan cheese on dark wooden background. Food, family and people concept. Slice of hot pepperoni pizza, large cheese lunch or dinner with cheese. 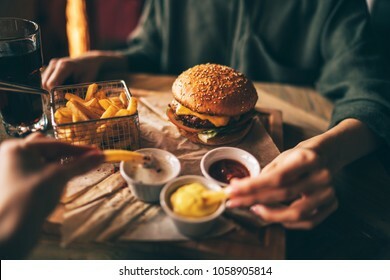 Delicious tasty fast food italian traditional on wooden board table classic in side view. 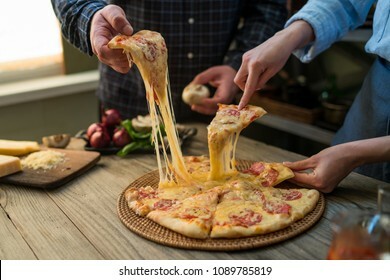 People hands taking slices of pizza. 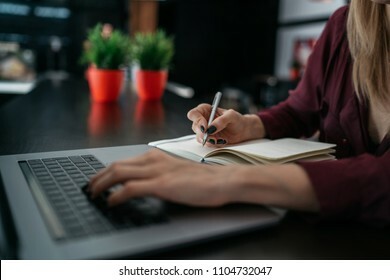 Woman writing pondering on creating publication writing in notepad. 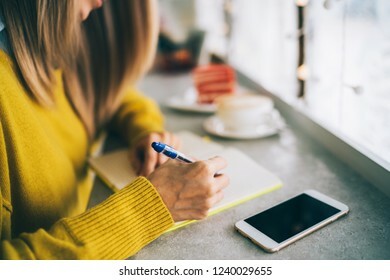 Young woman enjoying freelance work in cafe interior making notes of ideas in notepad. Toned image. Selective focus. 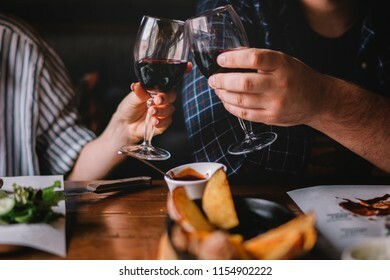 Man and female toasting with glasses of red wine in the restoran. Wine in a glass, selective focus, motion blur. Red wine in a glass. 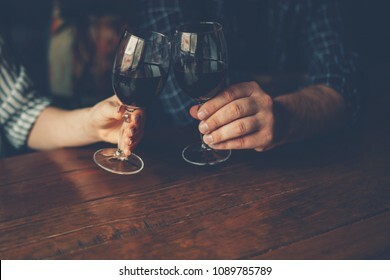 Sommelier pouring the wine into the glass. Thanksgiving Day. 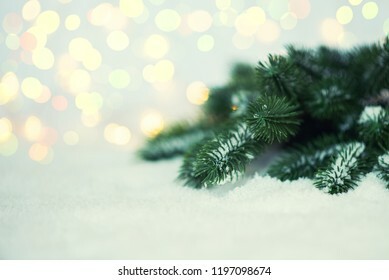 Christmas tree pine branches and snow on a light background. 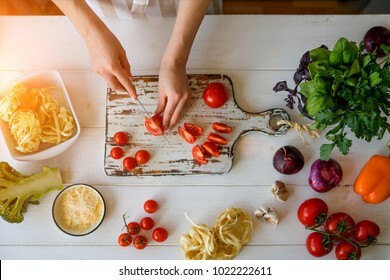 Top view of woman cooking healthy food. Hands in the image. Fresh vegetables on the cutting board. Concept of cooking. Diet. Dieting concept. Healthy lifestyle. Cooking at home. Prepare food. 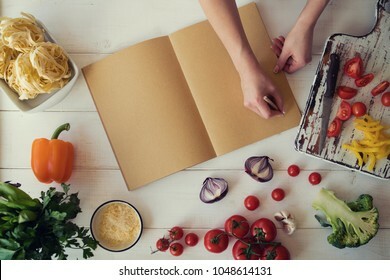 Opened recipe book in the hands of woman in front of a table with utensils and fresh vegetables. A homemaker cooking while following the instructions of a cookbook. Space for your text. Healthy food. Autumn composition. 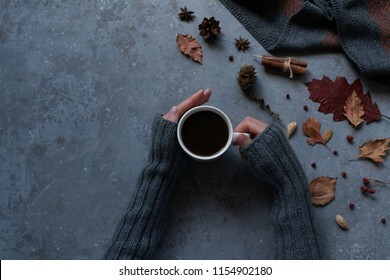 Woman's hands with cup of coffee, warm blanket, autumn leaves, cinnamon sticks on vintage gray background. Hot drink for autumn cold days. Cozy concept, autumn mood. Toned image. 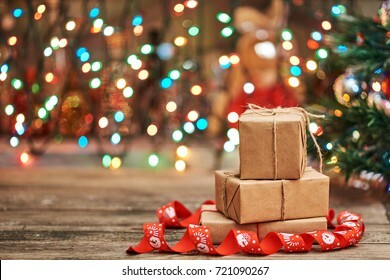 Small handmade gift boxes in shiny colorful night. Luxury New Year gift. 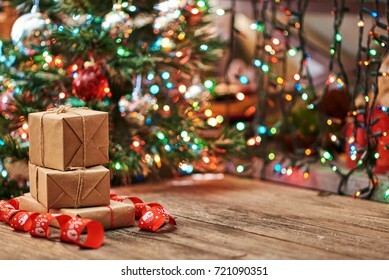 Christmas gift. 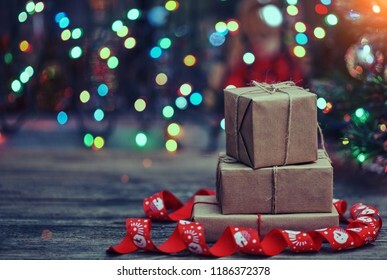 Christmas background with gift box. Christmas time celebration. With copy space. Female hand writing on notebook using pencil notebook at coffee shop. Request for online search in Internet while writing notes in a notebook using modern netbook computer connected to wireless. Typical souvenir shop selling souvenirs and handicrafts of Bali at the famous Ubud Market, Indonesia. 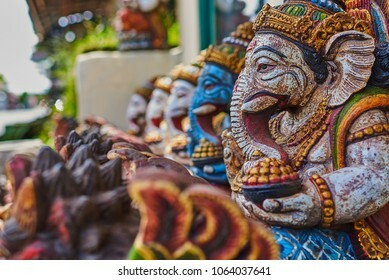 Balinese market. Souvenirs of wood and crafts of local residents. Wooden statues made from wood. 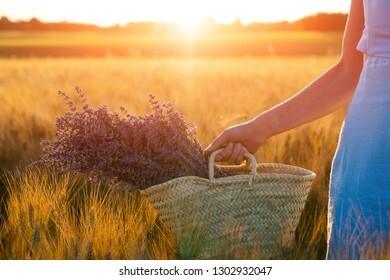 Beautiful young woman in blue dress holds bouquet of flowers lavender in basket while walking outdoor through wheat field at sunset in summer. Provence, France. Toned image with copy space. Colorful bright assorted candy canes and rainbow colored spiral lollipops with scattered marmalade, jellybeans and different colored round candy. Top view. 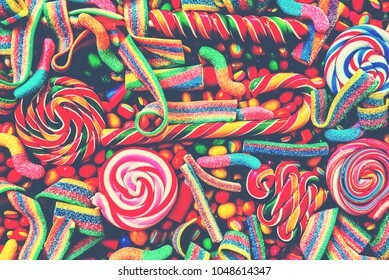 Candy background. Machu Picchu, the lost city of the Incas on a cloudy day. 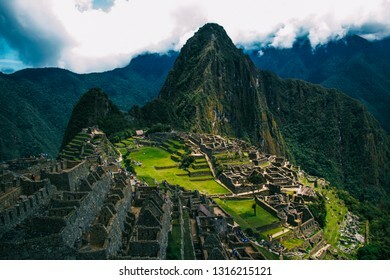 Machu Picchu is one of the new Seven Wonder of the Wonders near Cusco, Peru. 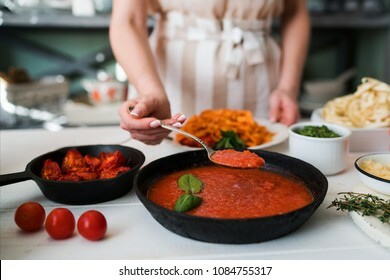 Young woman in kitchen making delicious pasta with sauce using a pan at home. Italian rural cooking still life. 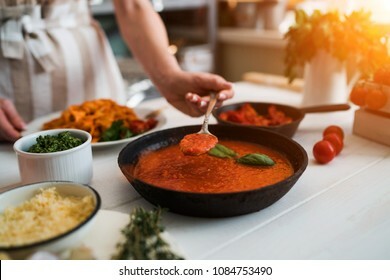 Wooden board, fresh vegetables, cooked pasta and a pan of sauce on wooden kitchen table. Lavender flowers in the basket at sunlight in a soft focus, pastel colors and blur background. Gold wheat field in Provence with place for text. Soft light effect. Warm vintage color. Ecological. 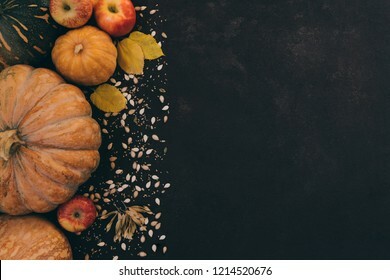 Autumn background with yellow leaves, red apples and pumpkins. Border of fall harvest on aged wood with copy space. Mockup for seasonal offers and autumn food, Top view with copy space. Toned image. Italian style pasta dinner. 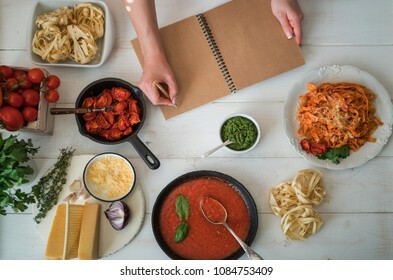 Pasta with tomato and basil in plate on the wooden rustic table and ingredients for cooking. Chef hands preparing delicious pasta with tomato sous. Homemade food. Hands with the smart phone pictures of meal. 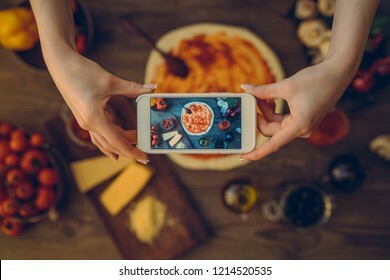 Young woman, cooking blogger is cooking at the home kitchen and is making photo at smartphone. 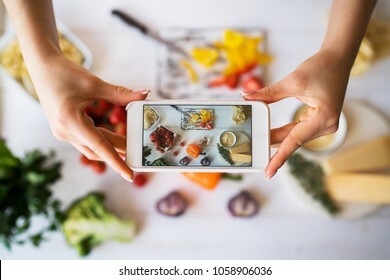 Instagram food blogger workshop concept. 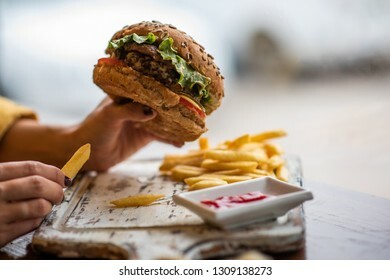 Young girl holding fast food burger, american meal. 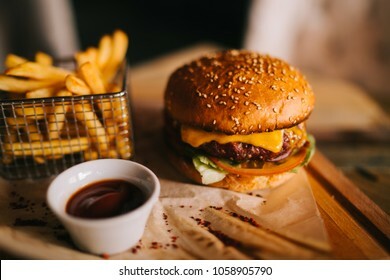 Tasty grilled made burger with beef, tomato, cheese, cucumber and lettuce. Mockup space for text message or design. Autumn yellow leaf on glass with natural water drops on the blurred background. 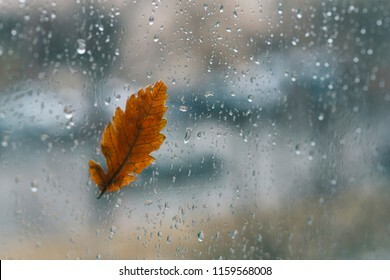 Fallen leaf and rain drops on a car windshield with city in the background. Toned image. Christmas baking. Cooking homemade cake at home rustic kitchen. Woman's hands. 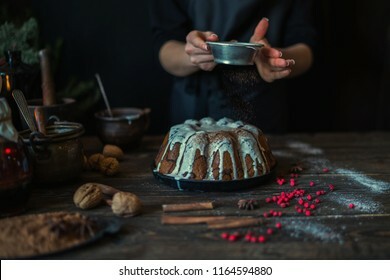 Ingredients for cooking christmas baking on dark wooden table. 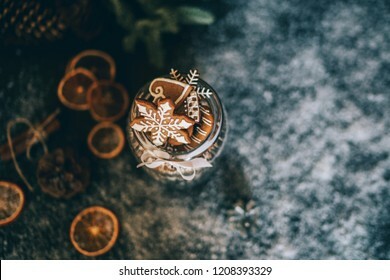 Holidays, winter, Christmas concept. Soft focus. 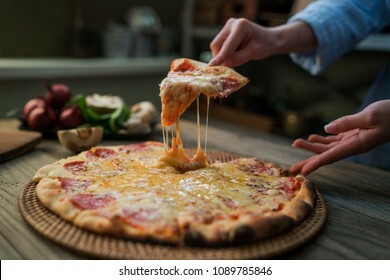 Hot pizza slice with melting cheese on a rustic wooden table. Food ingredients and spices for cooking. Mushrooms, tomatoes, cheese, onion, oil, pepper, salt, basil, olive and delicious italian pizza. 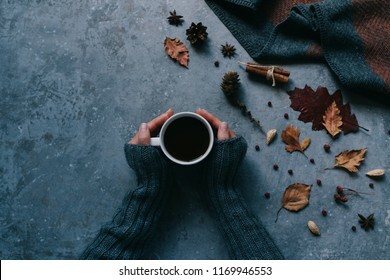 Fall leaves, cones, dry berry and woman's hands with cup of coffee and a warm scarf on gray table background. Seasonal, morning coffee, Sunday relaxing and still life concept. Top view. Toned image. 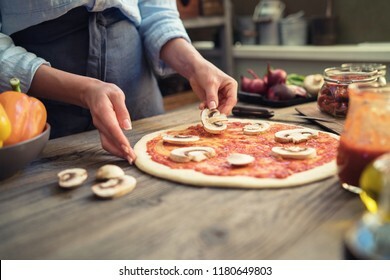 Fresh pizza with tomato and mushrooms. 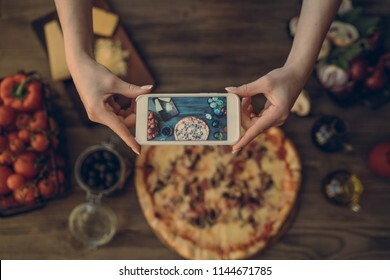 Homemade tasty pizza on dark wooden background. 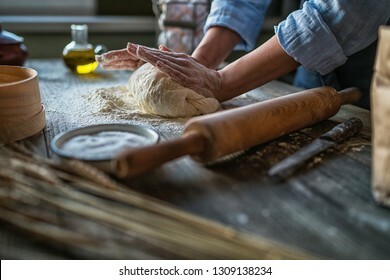 Raw dough for pizza with ingredients and spices on wooden rustic table. Traditional Italian food. Soft focus. 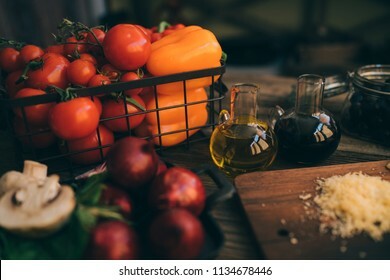 Italian food cooking ingredients on dark rustic background. Healthy vegetarian eating and cooking with various vegetables ingredients. Clean food concept. Toned image. Healthy foods. 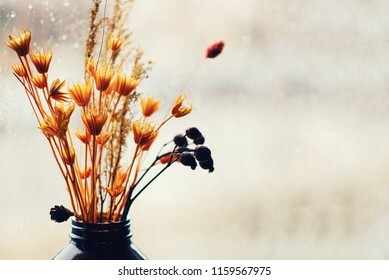 Foggy with rain drops window glass and autumn flowers. Yellow flowers and fogg on the glass in the background. Concept of fall weather and seasons. Toned image with copy spase. Selective focus. 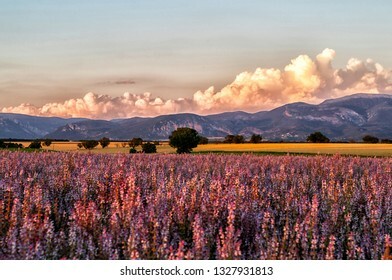 Valensole Plateau. Alpes-de-Haute-Provence, France. Summer flower of beautiful blooming vivid purple woodland sage flower on the Alps background. Summer sunrise nature landscape. Travel concept. Christmas gift with homemade gingerbread cookies, nuts and chocolates. 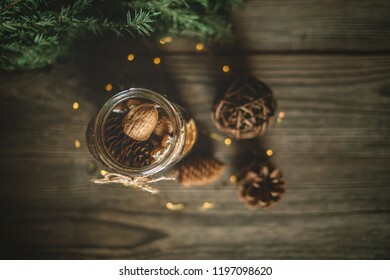 Glass jar, fir branches, Christmas spices and decor. 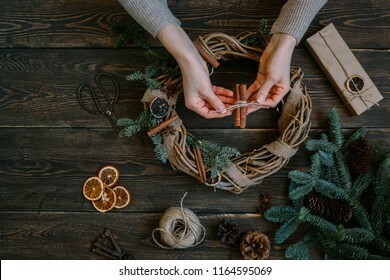 Winter holidays, New Year or Christmas concept. Top view with copy space. Black Forest in Germany. 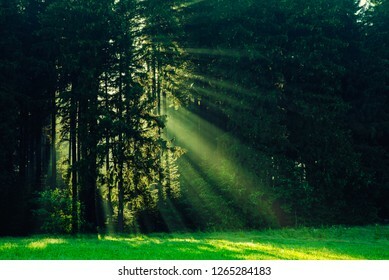 Morning sun shines through the golden foggy woods. Magical summer morning time. Romantic background. Sunrays before sunrise. Dreamy travel background. Vegetables on white wooden. Bio healthy food, herbs and spices. Organic vegetables. Wooden rural table and ingredients on light background. Vegetarian food, cooking concept. 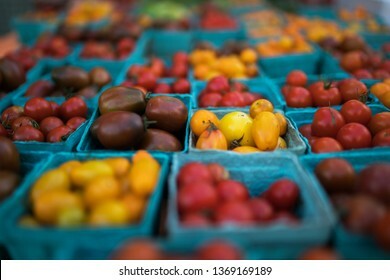 Pint baskets of organic red tomatoes on the counter at a farmer's market. Organic, agriculture products. Freshly, seasonal harvested vegetables. Bio, healthy food. Vegetarian food. 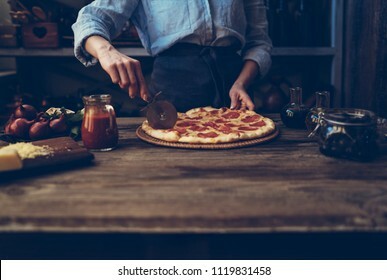 Pizza dough with ingredients on rustic wooden table. 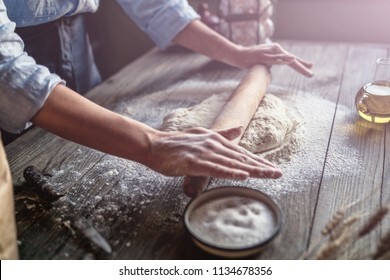 Woman hands keep rolling pin with flour on dark brown table, baking background, menu, recipe. Preparing bread dough on wooden table in a bakery. 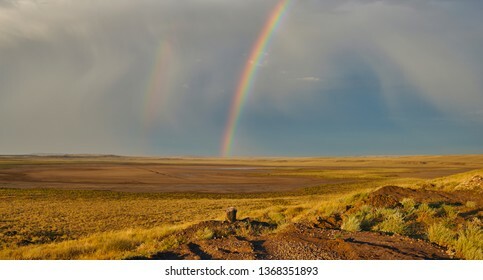 Spectacular landscape with a colorful rainbow in stormy sky, yellow dry grass and bright blue sky. Location on the border between Mongolia and China in the Gobi Desert. China nature landscape. 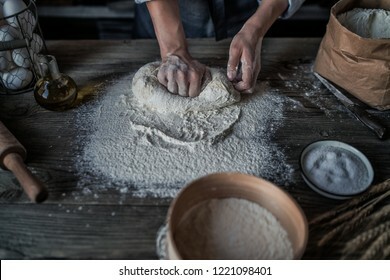 Kneading bread dough for pasta or pizza. Making dough by female hands at bakery. 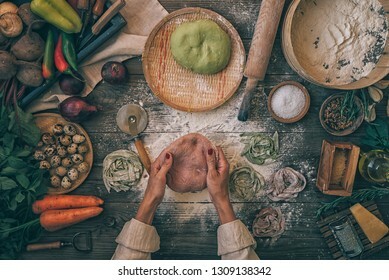 Fresh raw dough for pizza or bread baking on wooden rustic table on warm dark background. Soft focus. Toned image. 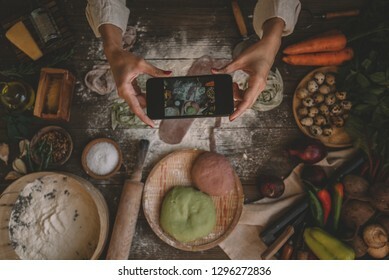 Cooking, food, technology and people concept. 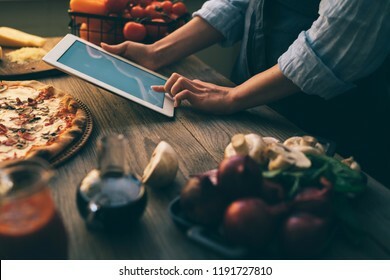 Young woman using a tablet computer to cook pizza in her kitchen. A woman searching the cooking pecipe and preparing food ingredient before cooking. 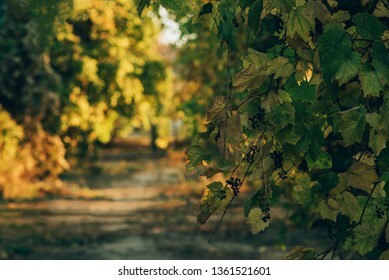 Autumn golden leaves decorate a beautiful nature bokeh background with forest ground. 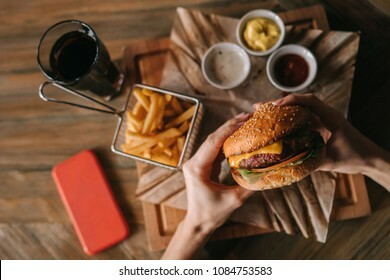 Hands holding fresh delicious burger with french fries, sauce and beverage on the wooden table top view. 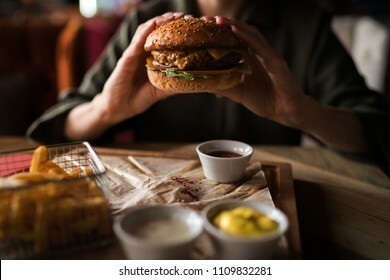 Tasty grilled home made burger with beef, tomato, cheese, cucumber and lettuce. Soft focus. Closeup of Christmas decorations and fir branches on the snow. Blurred, sparkling background. Retro filter effect. Copy space. Selective focus. Female hands with dough in ball shape. Basic homemade dough with ingredients on wooden table with natural light. Home healthy food. 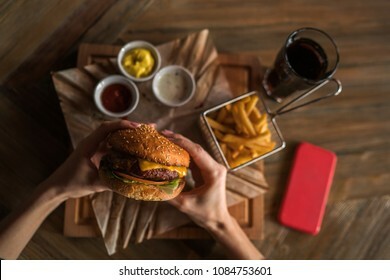 Low key shot, close up on hands, some ingredients around on table. Outdoor luxury swimming pool at the holiday. 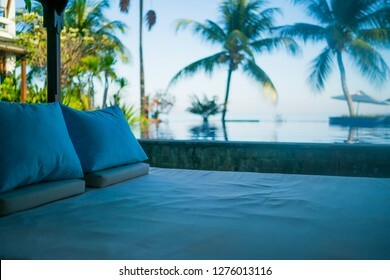 Beautiful relax place. Swimming pool view from the veranda. Summer day lifestyle relax near luxury swimming pool sunbath at the beach resort in the hotel. Luxury swimming pool. 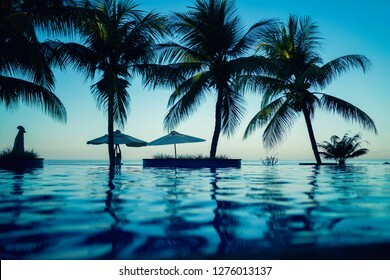 A beach on tropic coast, white beach umbrellas, sunbeds and palm trees against the sea. Natural garden in luxurious resort. Flower trees and green plants. 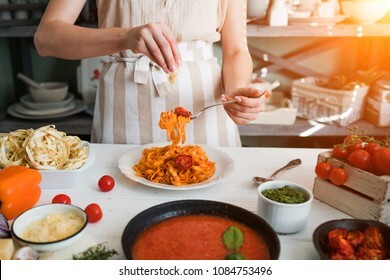 Senior woman cook making tagliatelle pasta with dough in restaurant kitchen. Making pasta. Making pasta in restaurant. Colored raw vegetable pasta with beets, carrots and spinach. Healthy vegan and vegetarian food. Diet eating concept. Table with food. 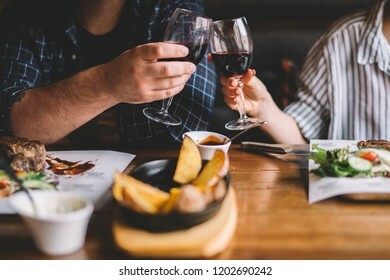 People eating in a restaurant, close up of hands. Enjoying dinner with friends. 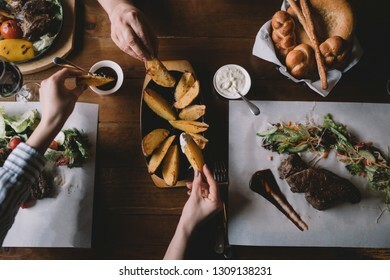 Top view of people having dinner together while sitting at the rustic wooden table. Toned image. Baking concept. 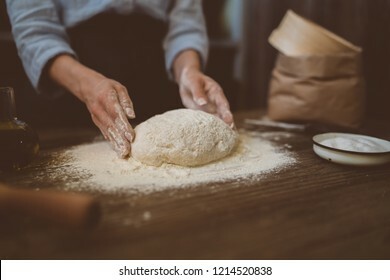 Working woman prepares pastry by himself, kneads dough on wooden counter with flour and rolling pin. Female cook bakes bread or delicious bun. Woman's hands typing on laptop keyboard. Study and work online. 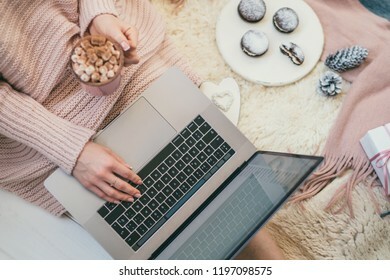 Warm pink sweater, winter, home comfort and relax. 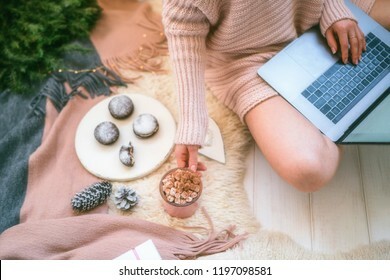 Workspace with laptop, girl's hands, cake, cristmas gifts on white blanket. Hydroponics row in plantation. 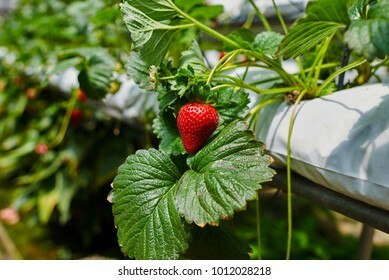 Indoor strawberries farm. Substrate cultivation of strawberries under plastic film on the pickers ergonomic height. Smart agriculture, farm, technology concept. 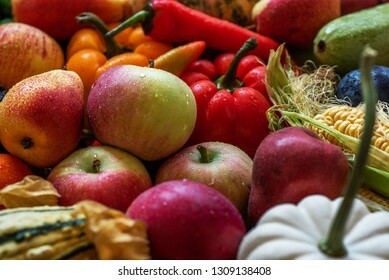 Assortment of fresh fruits and vegetables. 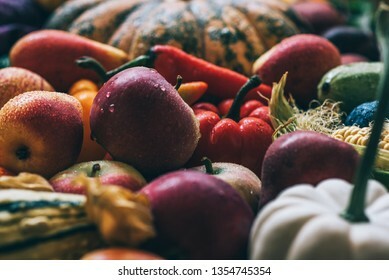 Composition with assorted raw organic vegetables and fruits. Toned image. Frame of healthy organic vegetable. Farm fresh vegetables and fruits top view. Harvest vegetables with herb kitchen garden on wooden surface top view. Vegan food still life. 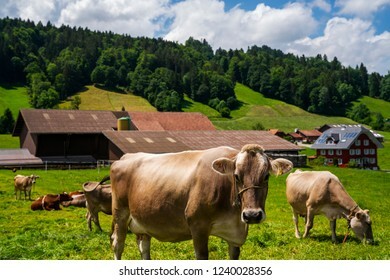 Summer landscape with cow grazing on fresh green mountain pastures near Grindelwald, Switzerland, Europe. Holstein cows are grazing at warm summer morning on a meadow. Colorful handmade sarong or saree made of cotton and silk. Ethnic clothing of Indonesian woman. 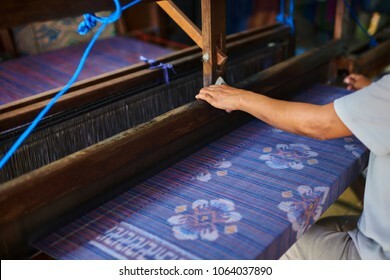 Weaving and manufacturing of handmade fabric. Women's hands make cloth on the loom. Selective focus. Cooking, culinary, food, technology and people concept. 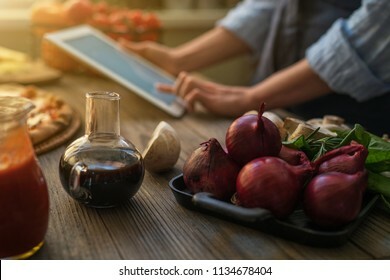 Young woman using a tablet computer to cook in her kitchen. 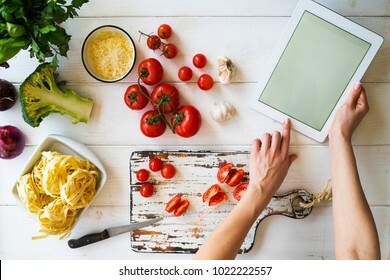 A woman searching the cooking menu and preparing food ingredient before cooking. Red peppers growing in hydroponic. Plantations of peppers in the field. 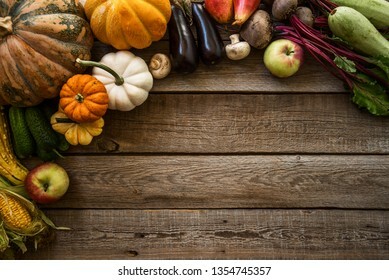 Autumn organic vegetables. Agriculture products. 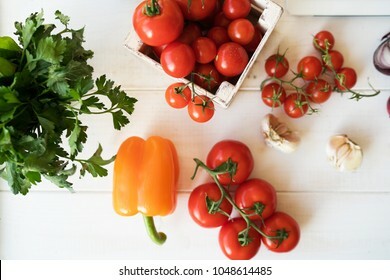 Organic food background. Harvesting time. Well ripened crop. 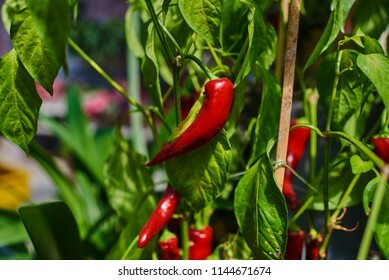 Growing chili. Process of making cooking homemade pasta. 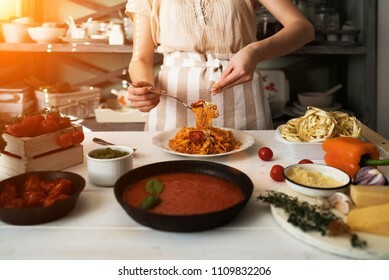 Chef make fresh italian traditional pasta. Flat lay. Top view. Frame. Rustic style, toned image. Christmas online shopping. 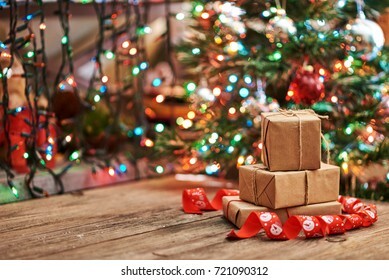 Woman buys presents, prepare to xmas eve. 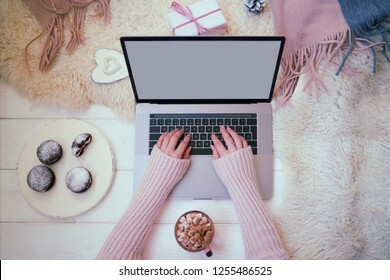 Female with laptop, copy space on screen. Hot coffee, spice and almond cakes on tray. Cozy blanket. Toned image. Soft focus. 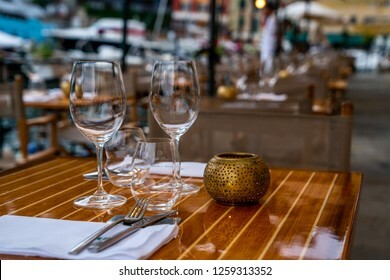 Close up of outdoor restaurant table in the evening. 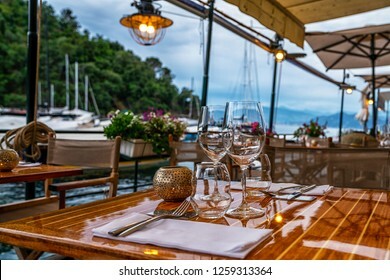 Restaurant chilling out classy lifestyle reserved concept. Restaurant interior. Table set restaurant. 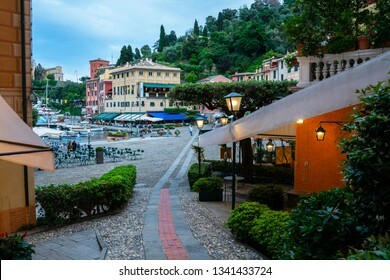 Empty coffee and restaurant terrace with tables and chairs in Portofino sunset. 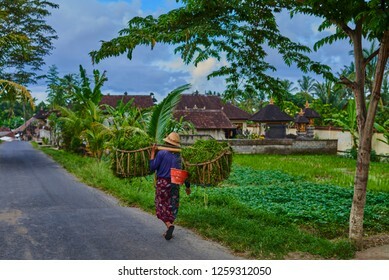 Rural road at balinese village. Farmer carries grass cuttings for the farm animals. After the rice terraces are trimmed of weeds and grasses. Balinese people's life in Bali. Exterior of a house in ivy. 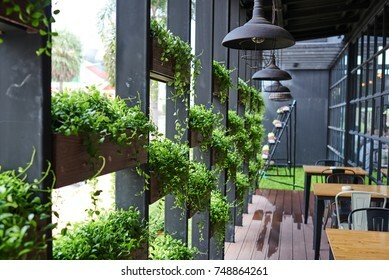 A plants for decorating wall of a Farm house. Old building with windows cover with creeper plant wall background. Picturesque countryside of France. 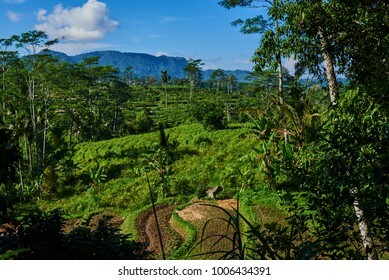 Eco tourism. 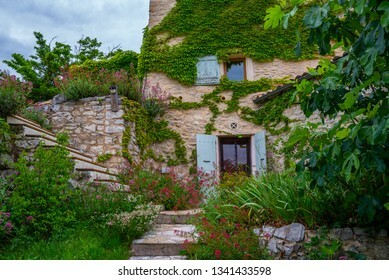 Facade with flowers of old French house. 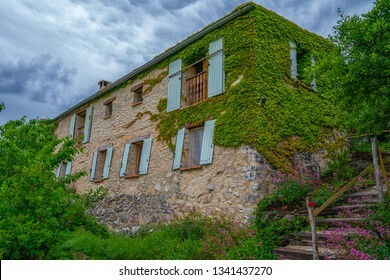 Picturesque typical french rural house decorated with green plants and flowers. Garden with colorful plants in summer season. Portofino Italian fishing village with colorful facades and luxury shops.Genoa province, Italy. A vacation resort with a picturesque harbour and with celebrity and famous visitors. Beautiful street decorated with flowers in France. 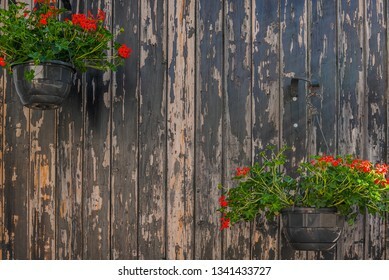 Summer flowers decoration on dark paint wood background. 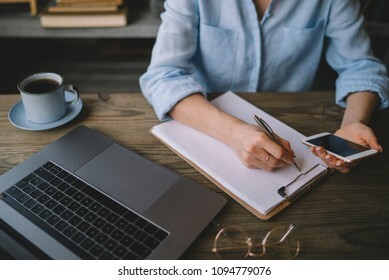 Young woman or student working on smart phone and writing on paper notebook, young woman using smart phone at home, online working from home concept. Close up of woman's hands making notes. 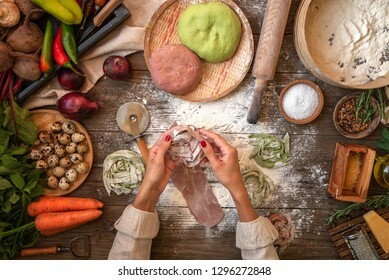 Woman in the kitchen preparing tasty, homemade pasta in cozy kitchen. 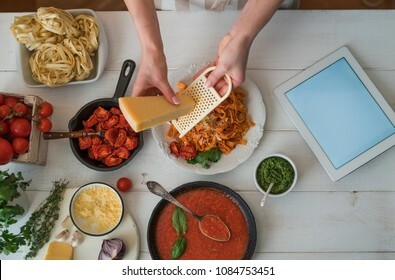 Female hands grating cheese. Pasta with pesto sauce, basil, cherry-tomatoes and garlic on old grunge white table, top view. French fries and barbeque sauce on wooden tray. 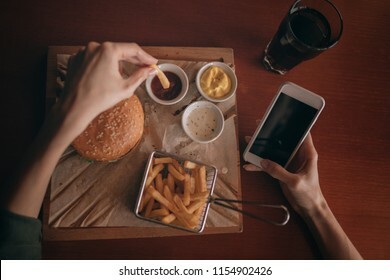 Woman eating burger and chips in cafe while holding her mobile phone using an application to send an sms message in her smartphone device while eating. Woman's hands writing plans in notes while having a coffee break at the coffee shop table. 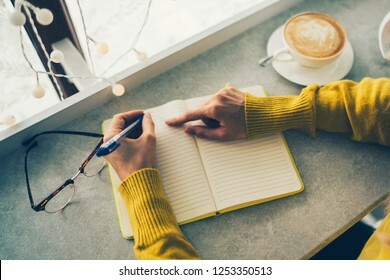 Woman hand with pencil writing on notebook at coffee shop. 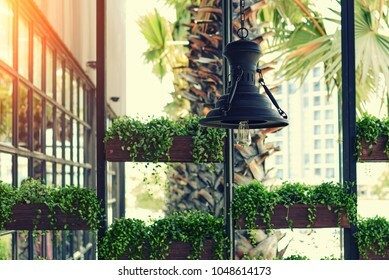 Woman working in outdoor at coffee shop. 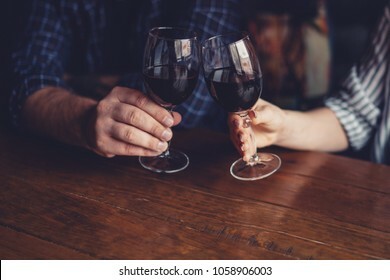 Concept of drinks and youth lifestyle, woman hands and cup of coffee. 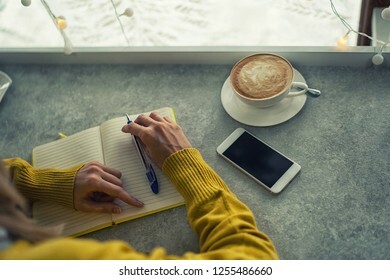 Young woman writing to do list of goals writing in diary in coffee shop. Female student taking notes in personal organizer. 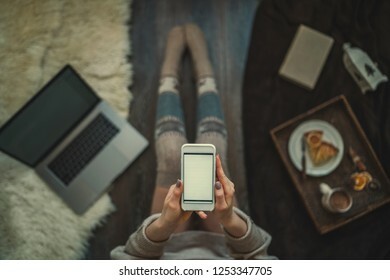 Woman using smartphone for browsing internet store at home. Online shopping conceptspace for text. Mood winter. Seasonal holidays. 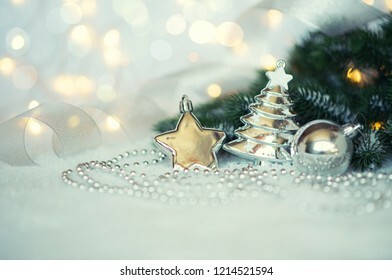 Merry Christmas and New Year. Top view. Toned image. Selective focus. 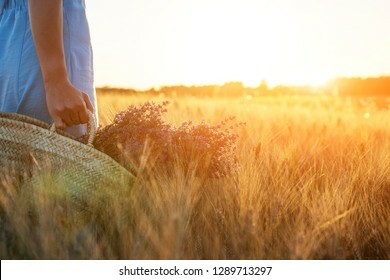 Man in a field of wheat touched by the hand of spikes in the sunset light. Farmer examing wheat during autumn season. 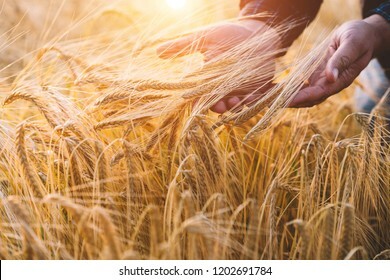 Hands and ears of golden wheat close up. 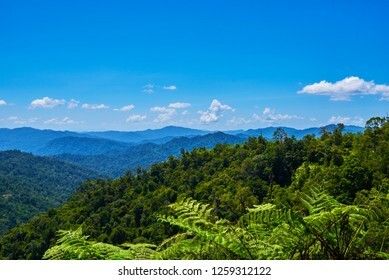 Rural scenery. Toned image. Soft focus.